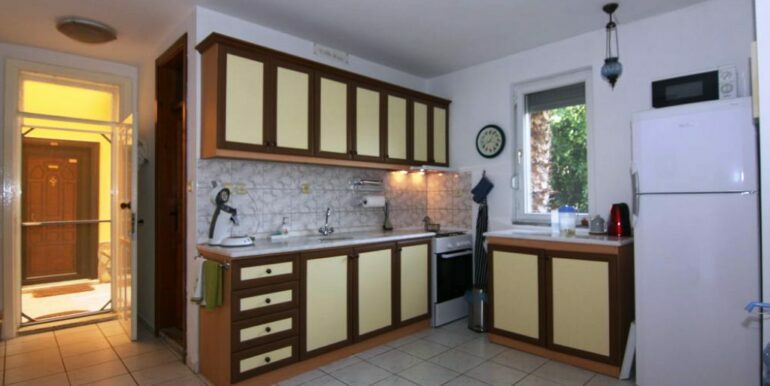 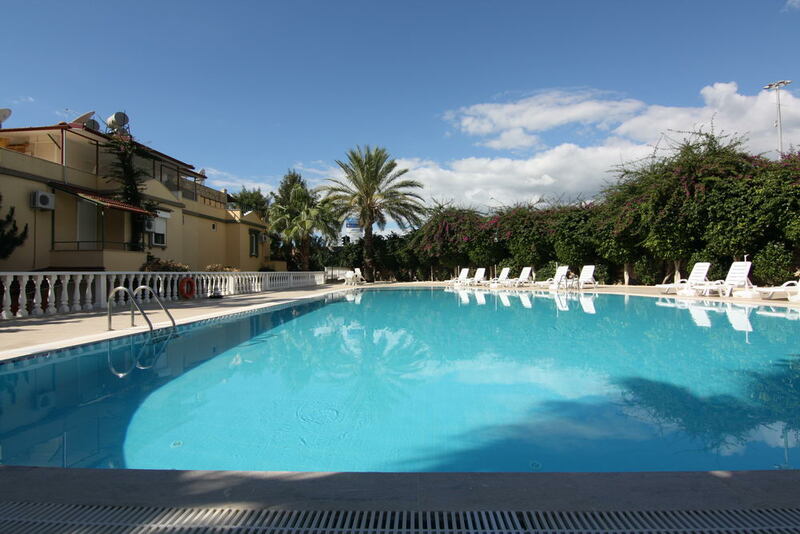 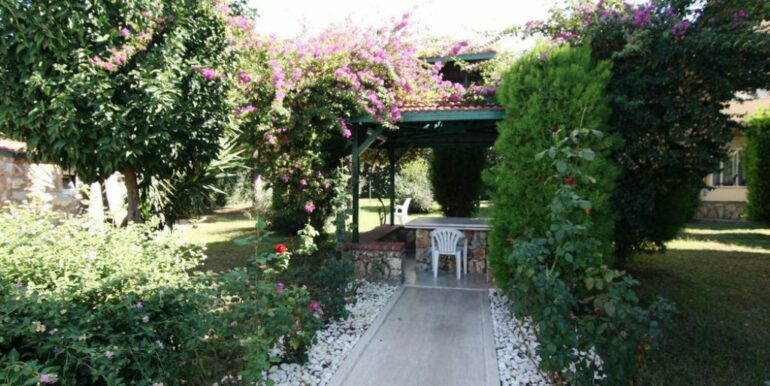 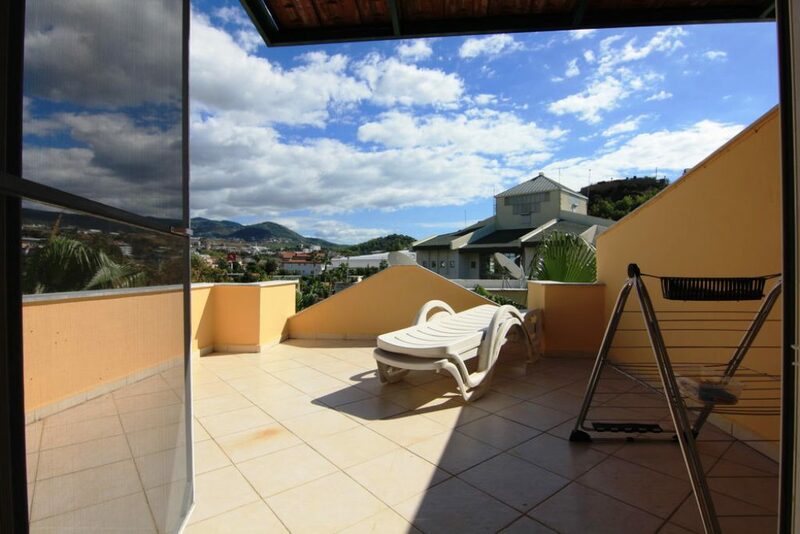 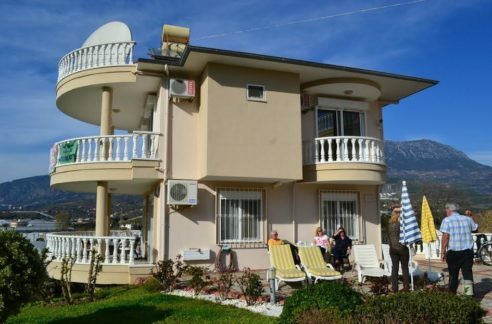 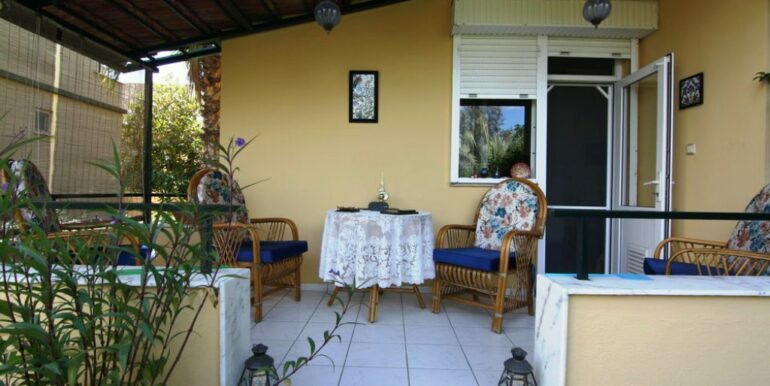 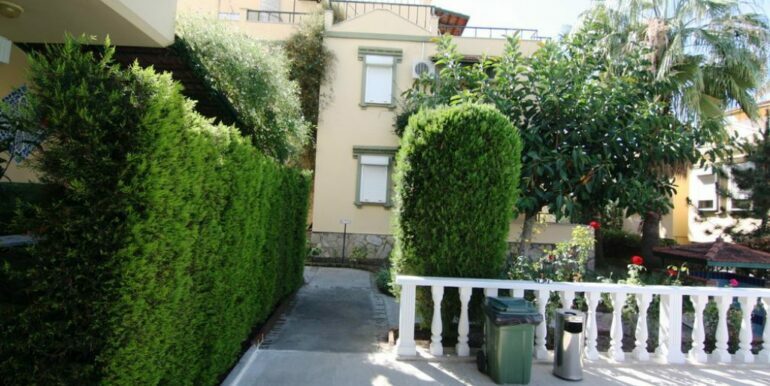 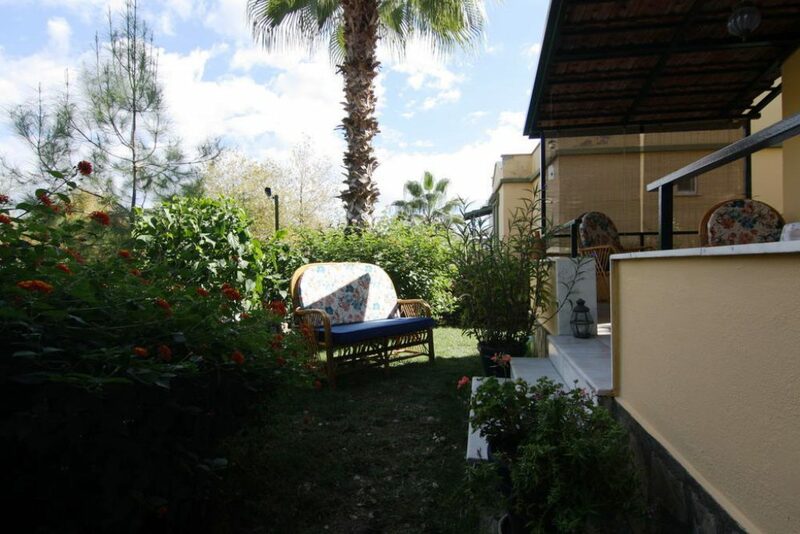 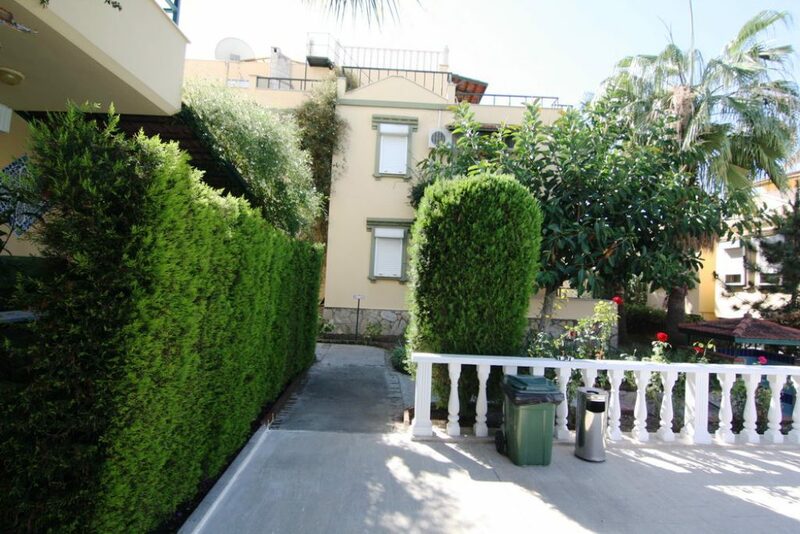 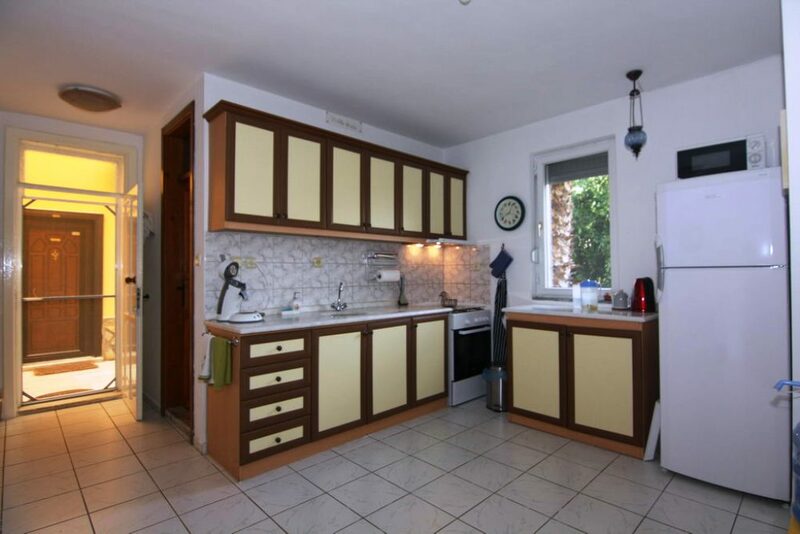 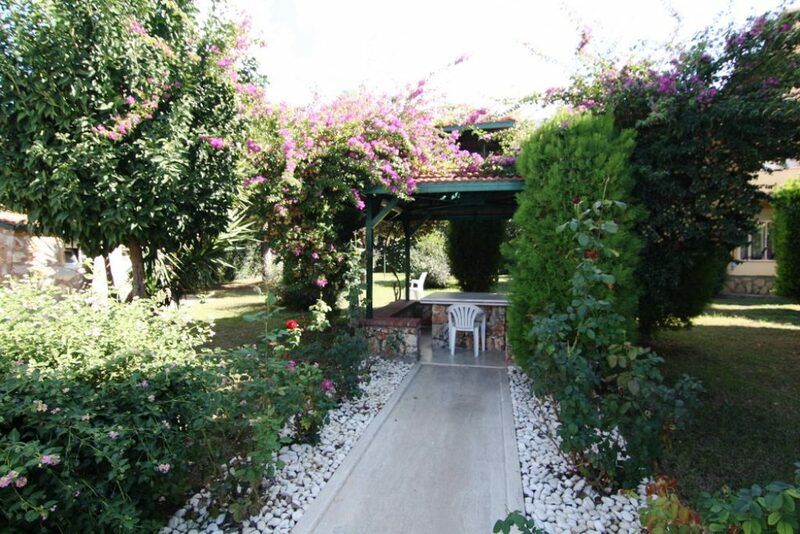 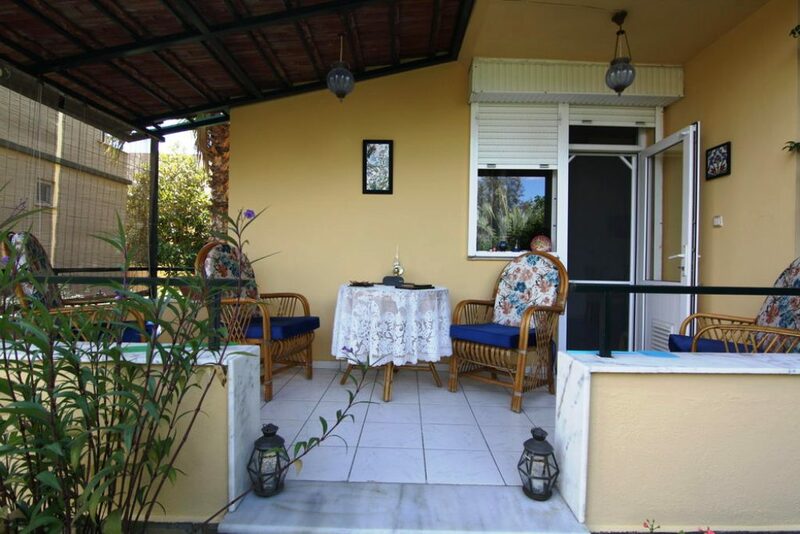 56.000 Euro Semidetached House For Sale in Alanya Konakli – With Swimmingpool and Garden! 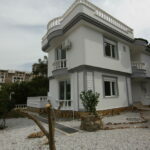 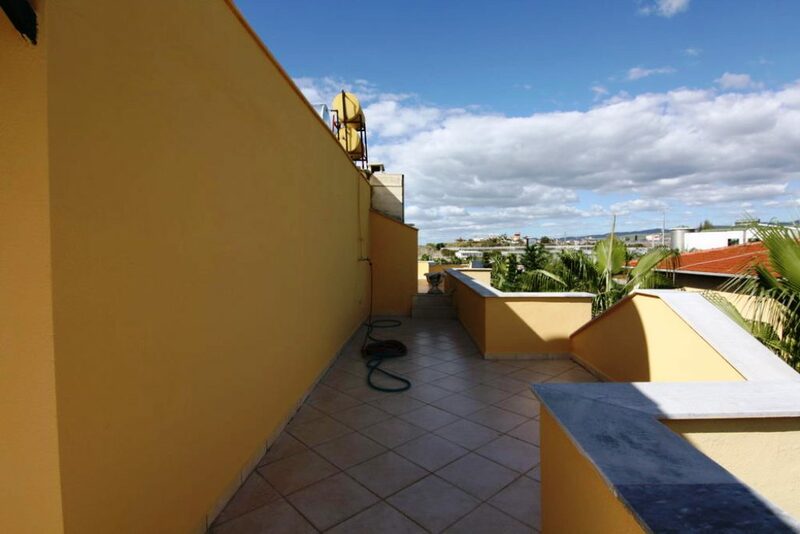 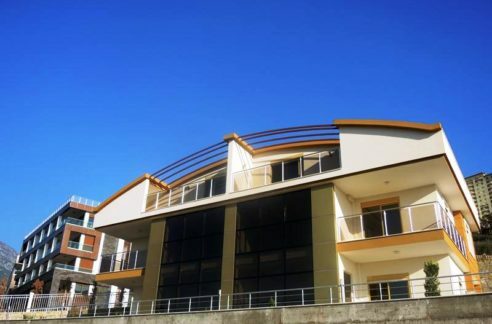 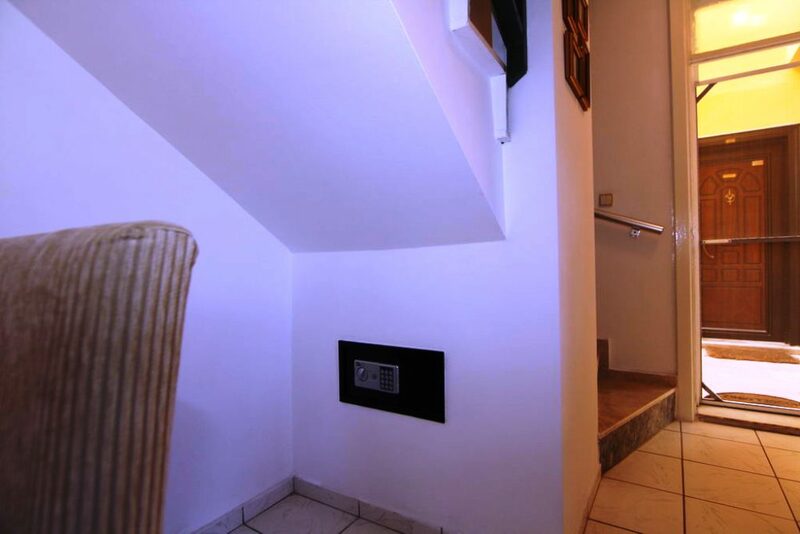 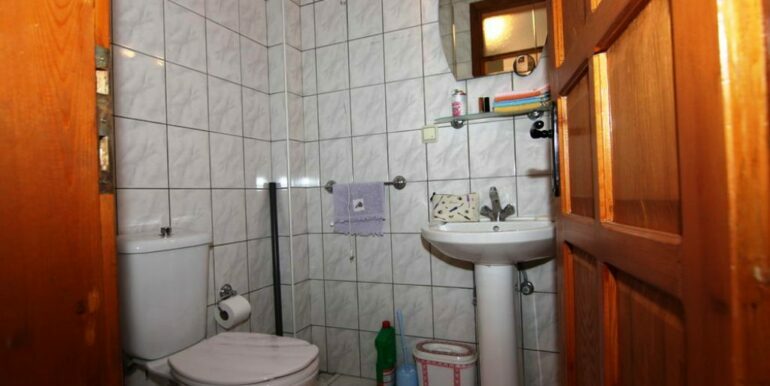 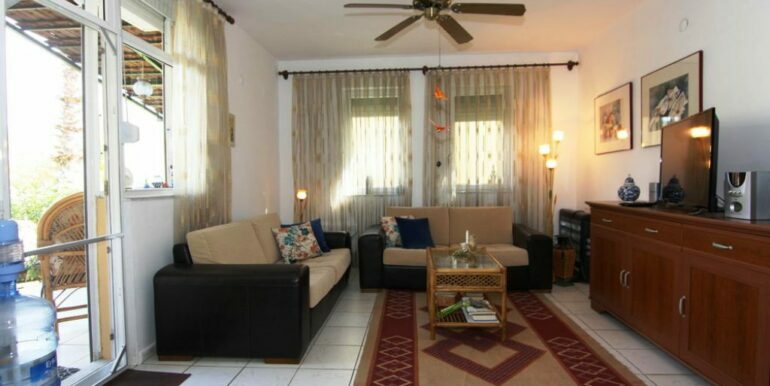 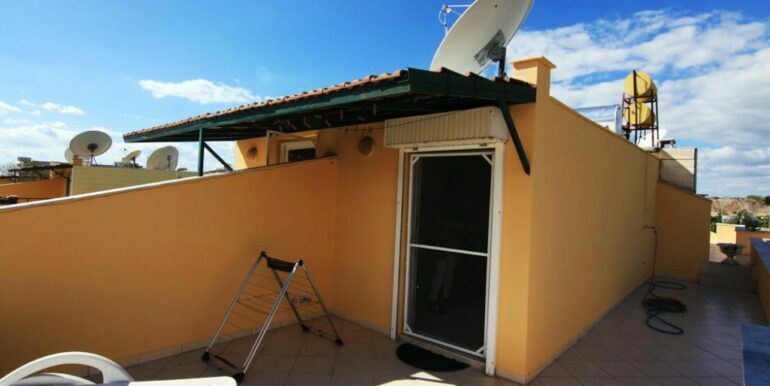 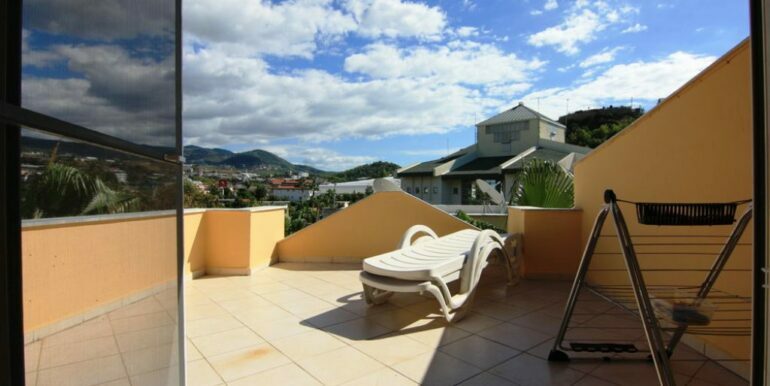 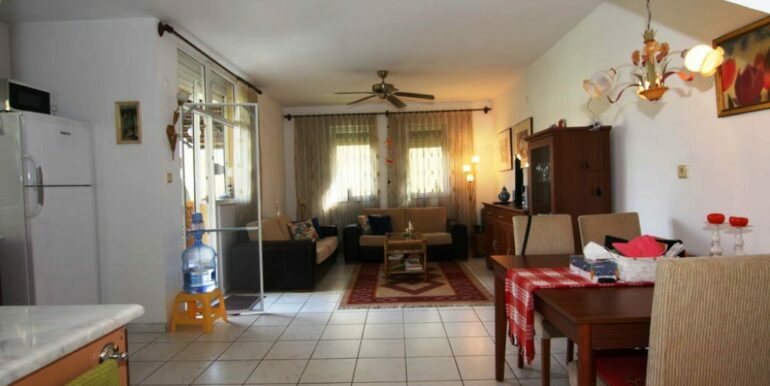 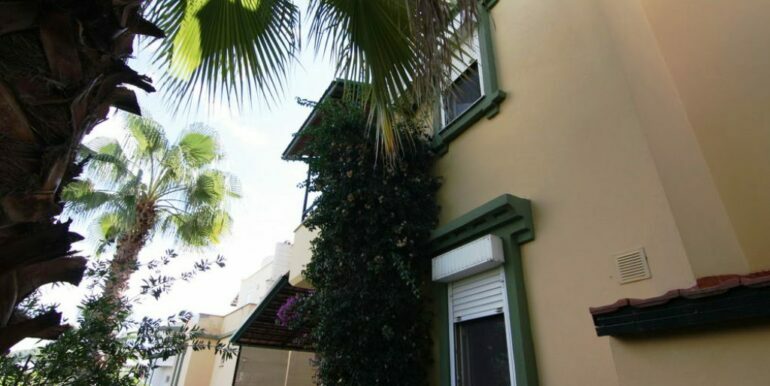 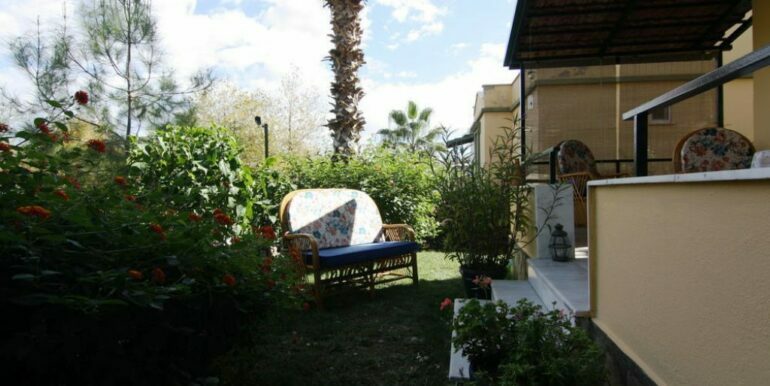 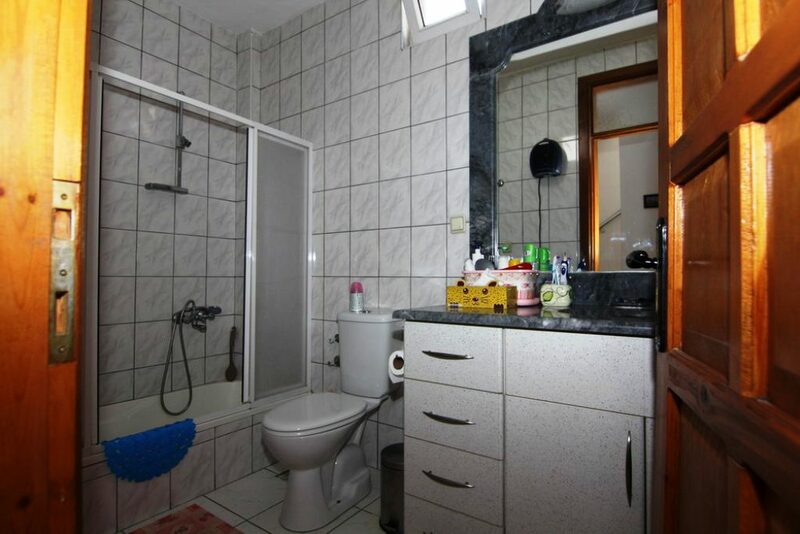 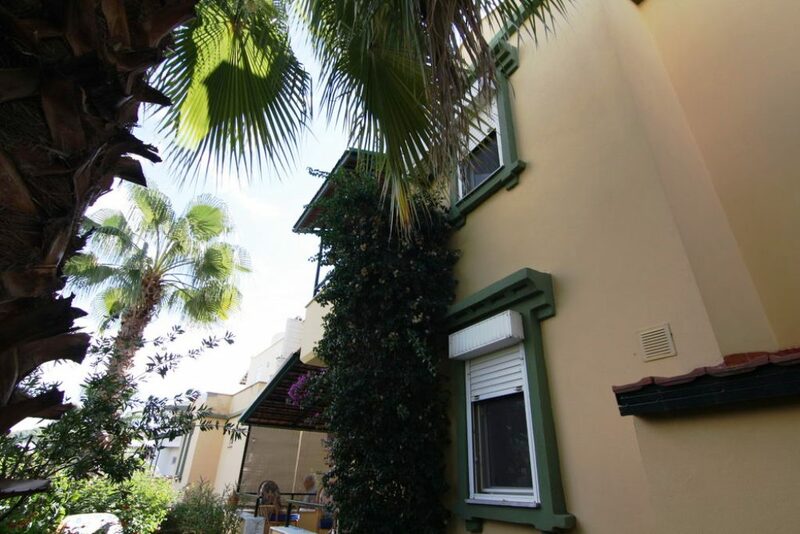 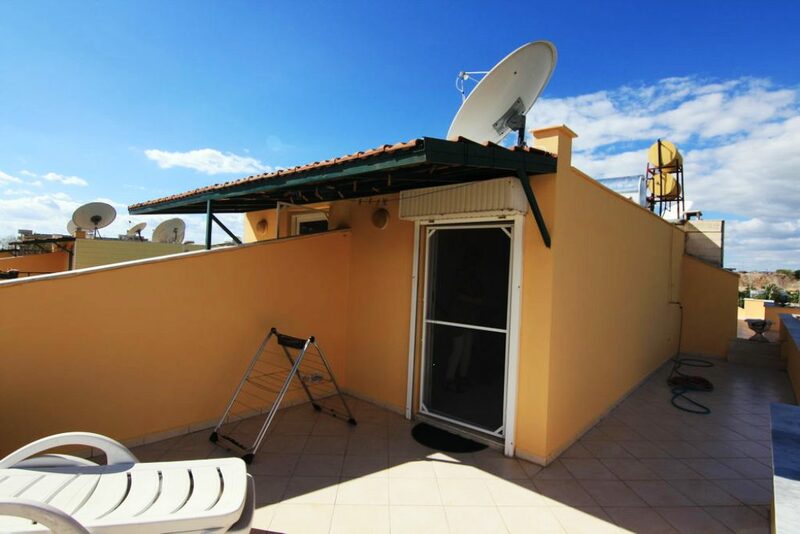 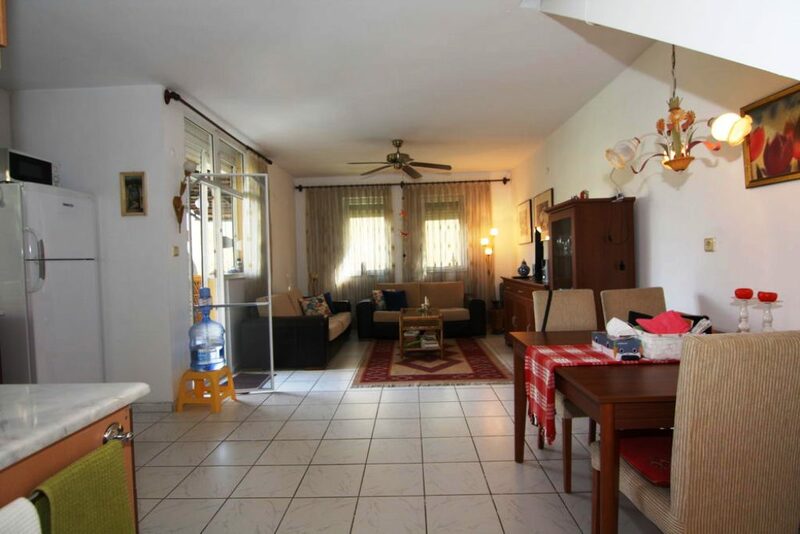 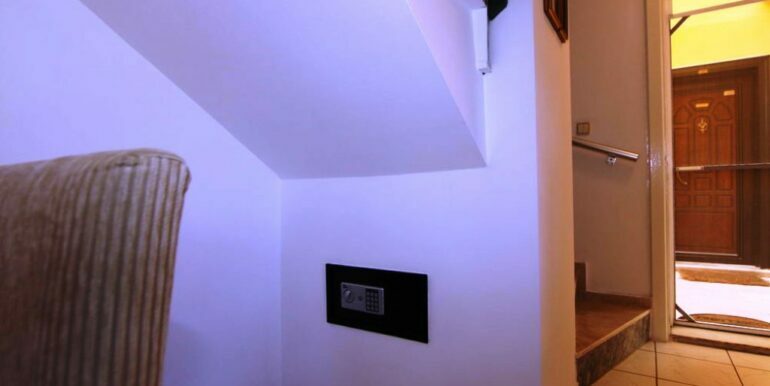 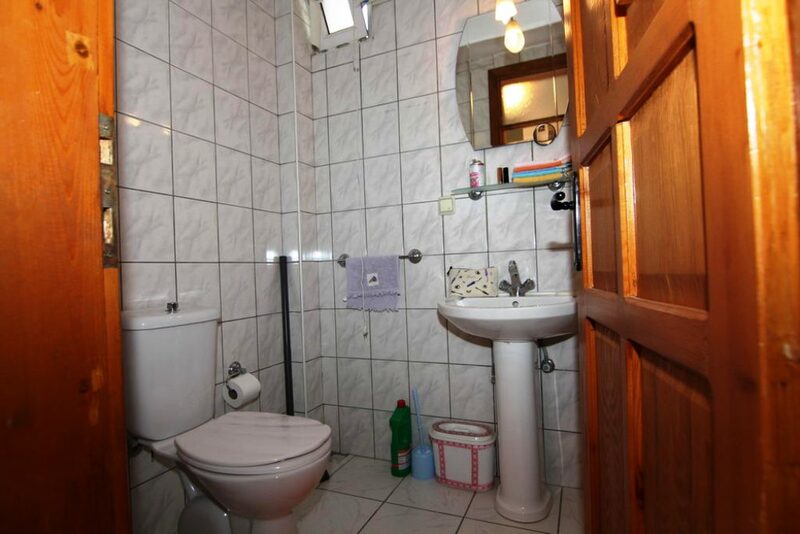 The house is on 2 floors (125 m2) with aliving room, kitchen, gest-wc, 2 bedrooms, bathroom, balcony and roof terrace. 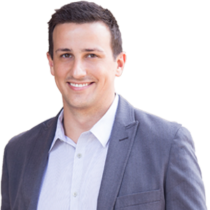 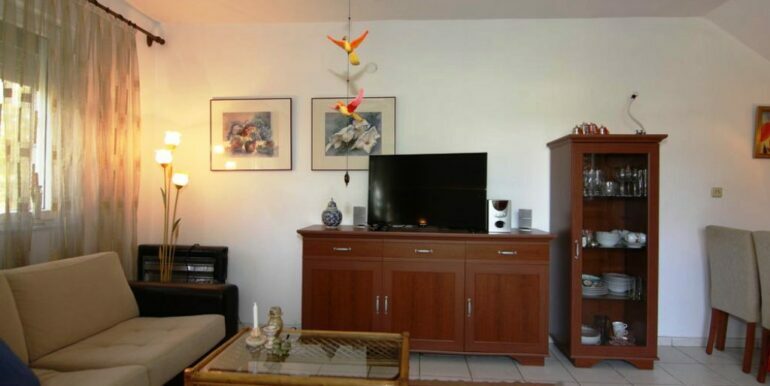 The complex is finely maintained and is always in top condition. 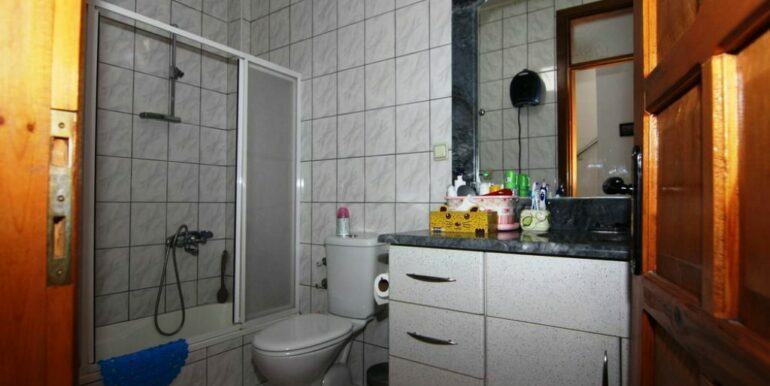 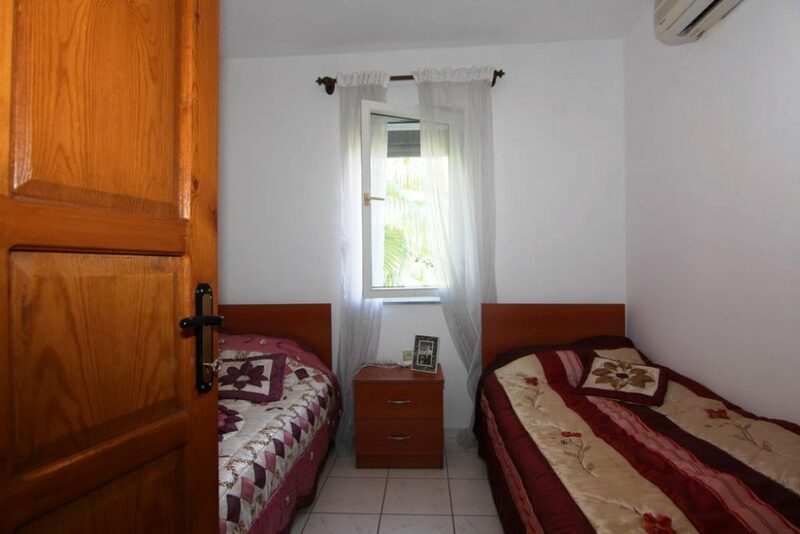 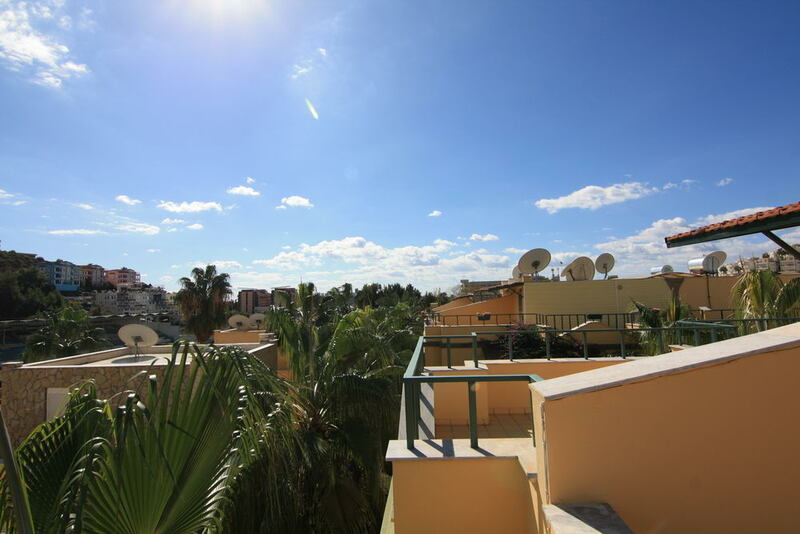 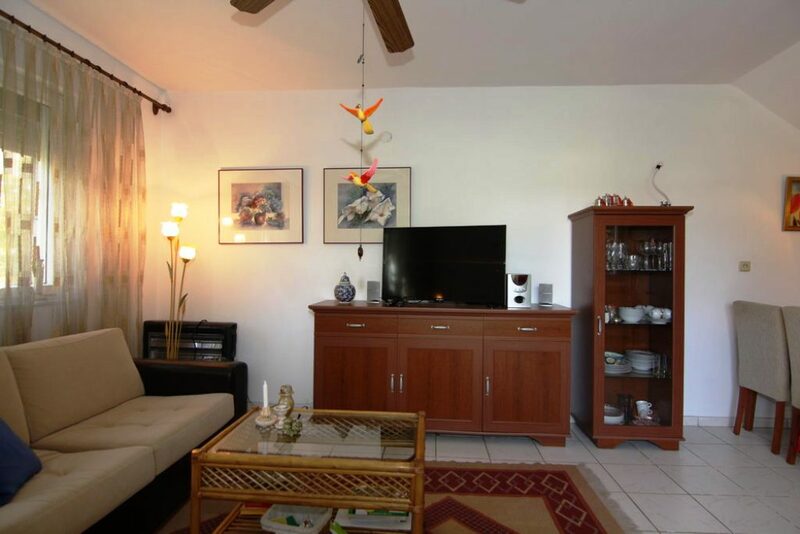 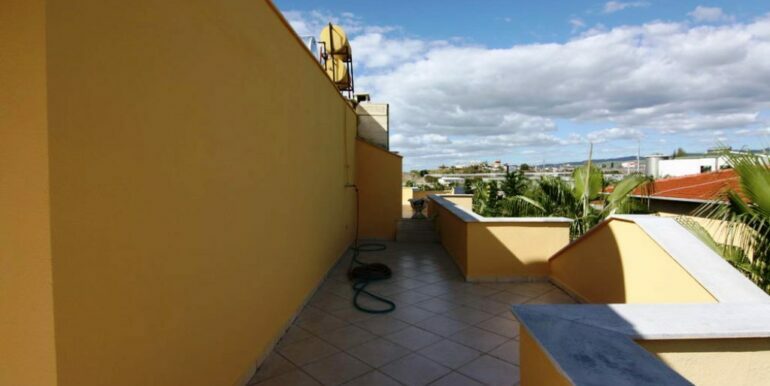 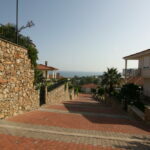 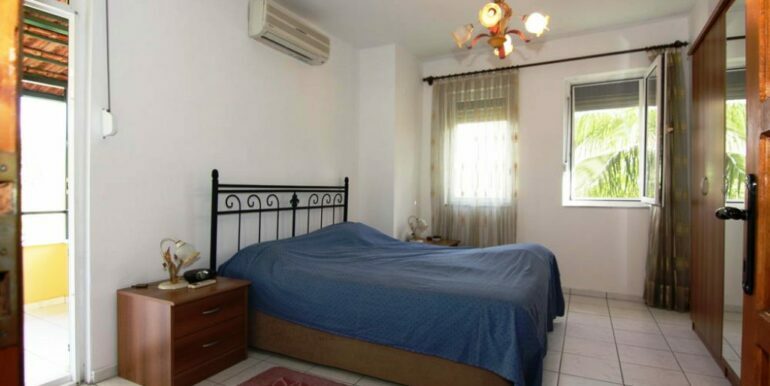 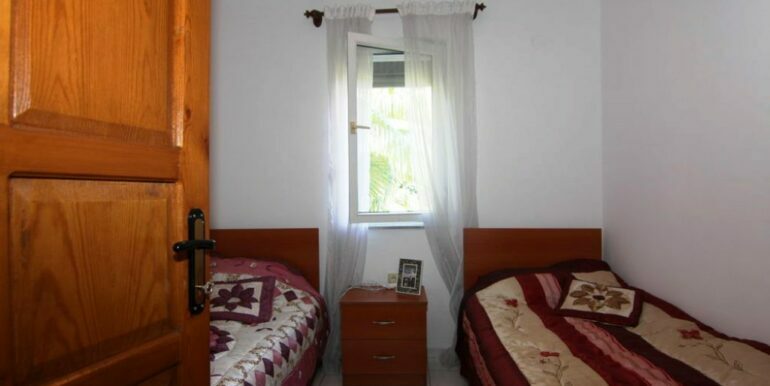 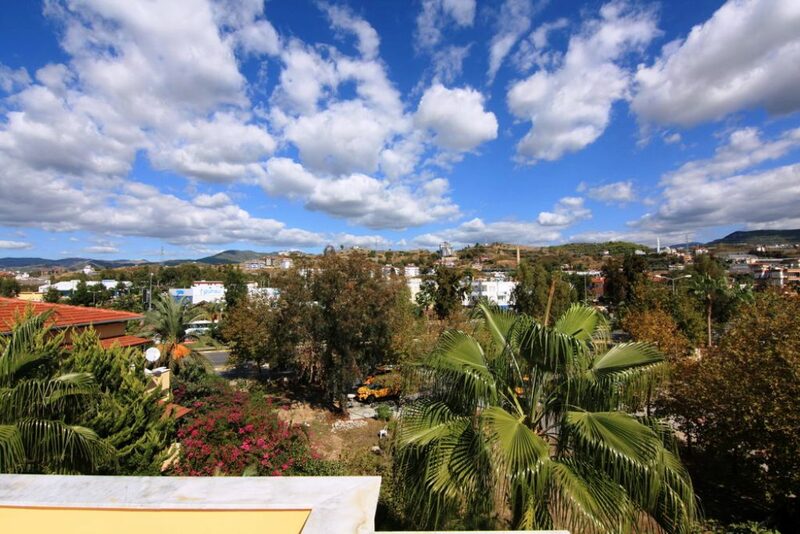 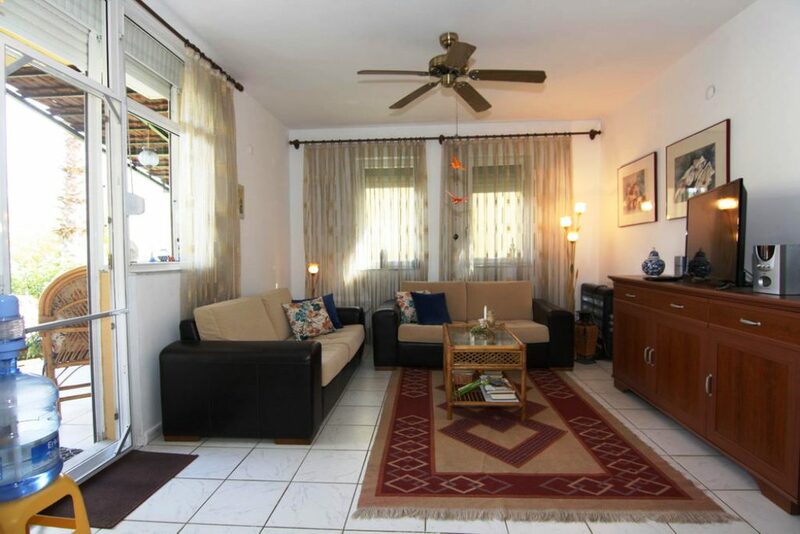 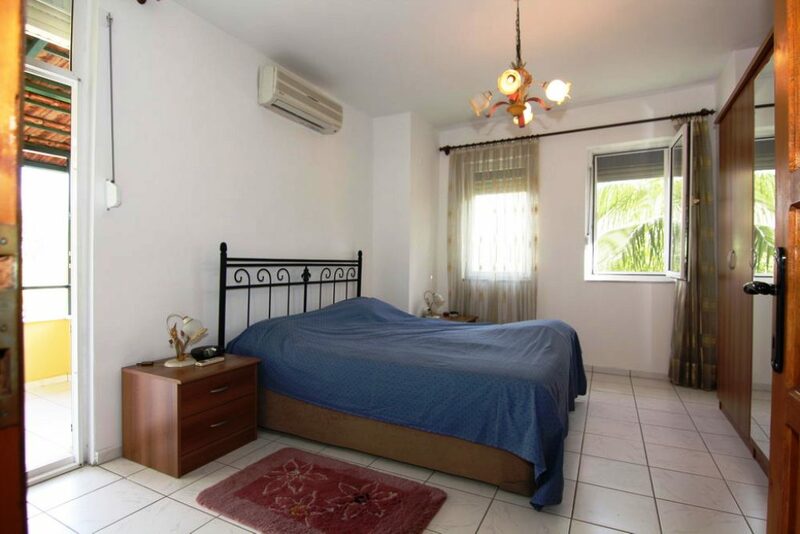 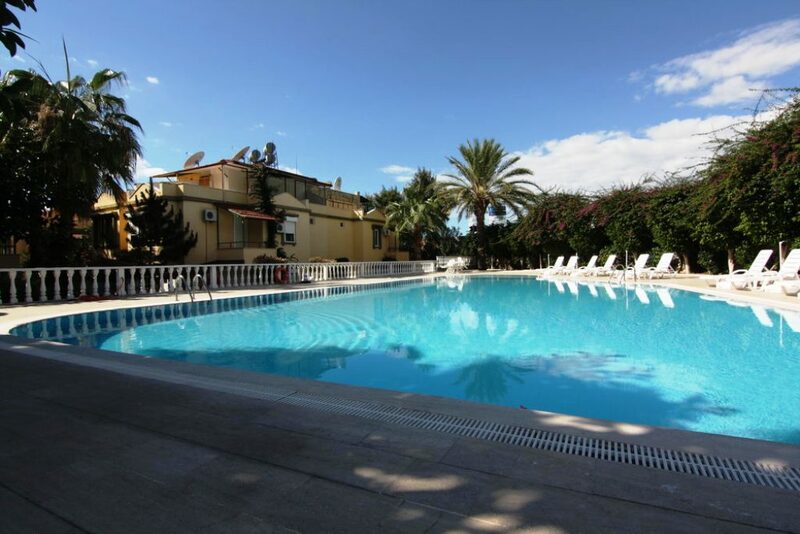 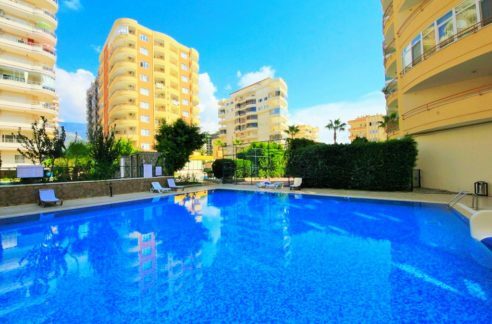 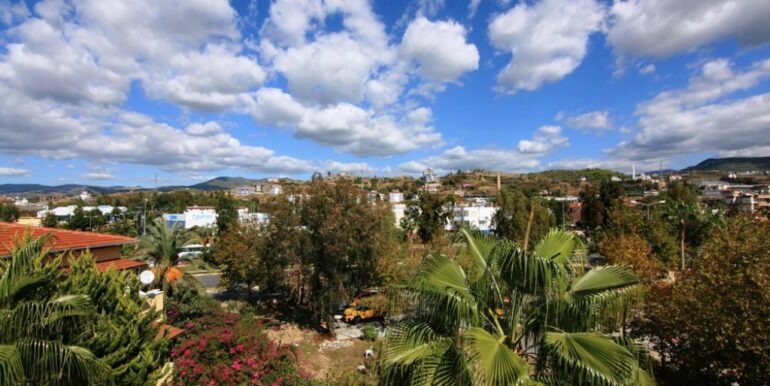 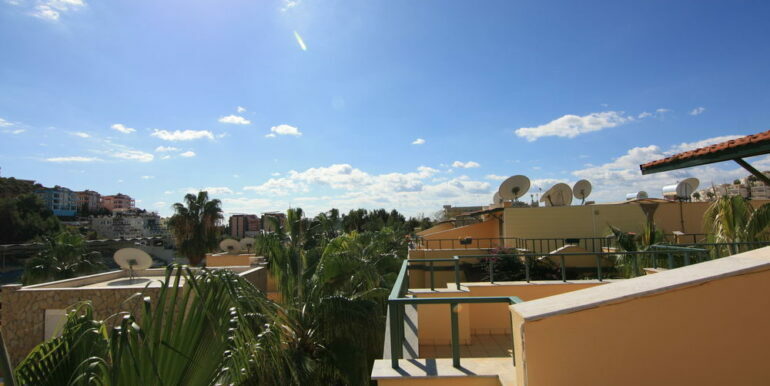 Here you are 400 meters to the beach – 200 meters to the shoppings. 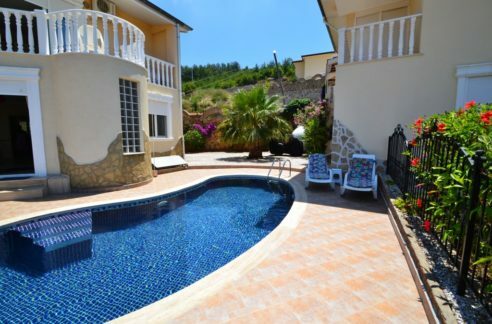 The Antalya Airport it is just 1 hour away!